Hi this is Addie. Today I will tell you about making play dough. Making play dough is a simple and exciting way to have fun. I think the reason you should make play dough instead of buying it is because depending on the ingredients you use it could be cheaper. Some play dough recipes only involve household items such as water and flour. 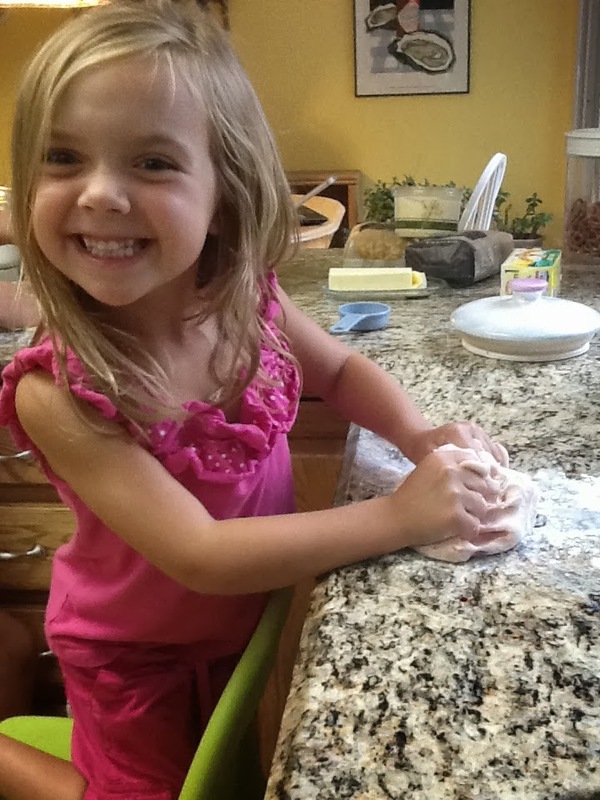 Kneading the dough is fun for kids especially kids 4-8. 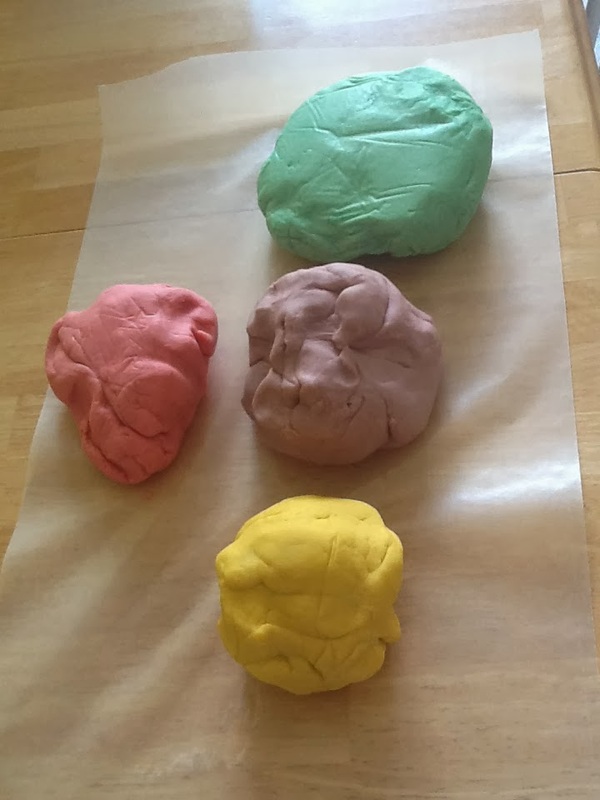 I liked the experience of making play dough and I think you should try it too. 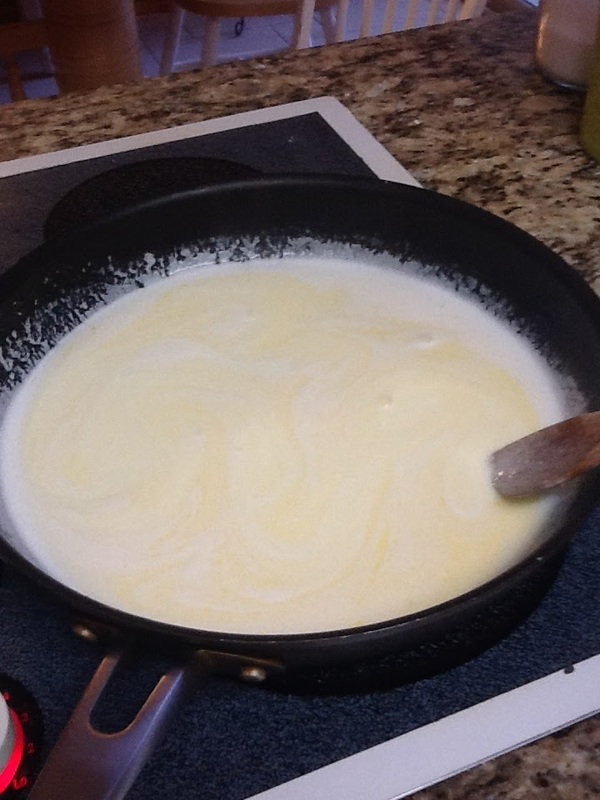 Mix the flour, salt, cream of tartar and oil in a large mixing bowl. Add the boiling water. Stir continuously until it becomes a sticky, combined dough. Add the food coloring and glycerine. (I cut it into several sections so I could make different colored dough.) Allow it to cool down, then take it out of the bowl and knead it vigorously until the stickiness has gone. You might have to add more flour. This is the most important part of the process, so keep at it until it’s the perfect consistency. Notes from Nana: I’m not sure that you save a whole lot of money by making your own play dough, but it really is a lot of fun. I happen to like to make bread (though I’m not good at it, but that’s a blog for another time). Part of what I like about bread baking is the kneading process. I love the feel of the dough on my fingers, and I love how it goes from a mass of powdery floury mess into a soft, elastic dough. Making play dough allows kids to have that feeling. And what is more fun than playing with a floury mess? The kids can choose their colors and watch the dough take shape. Two other notes: It seems to me that it ends up taking significantly more flour than originally called for, so don’t worry if that’s the case for you. Also, I never use the glycerine, though Addie tells me it is prettier if you do so. I don’t even know where to buy glycerine to be frank. I think it’s pretty without it. Have fun and enjoy watching the kids make a mess! Don’t get me wrong. My mom was a very good cook. She just didn’t teach me to cook, or my siblings either. She probably thought it was simply easier to do it herself. She prepared the meals; we did other things. As a result, I was a terrible cook when I first got married. Rice that could have doubled for wallpaper paste. A pie crust that was so hard to roll out that I ended up throwing it on the floor. You get the picture. As the years went by, I must have learned through simply watching Mom how to do some cooking. I got better as time went on. Now I hardly ever throw a pie crust on the floor. 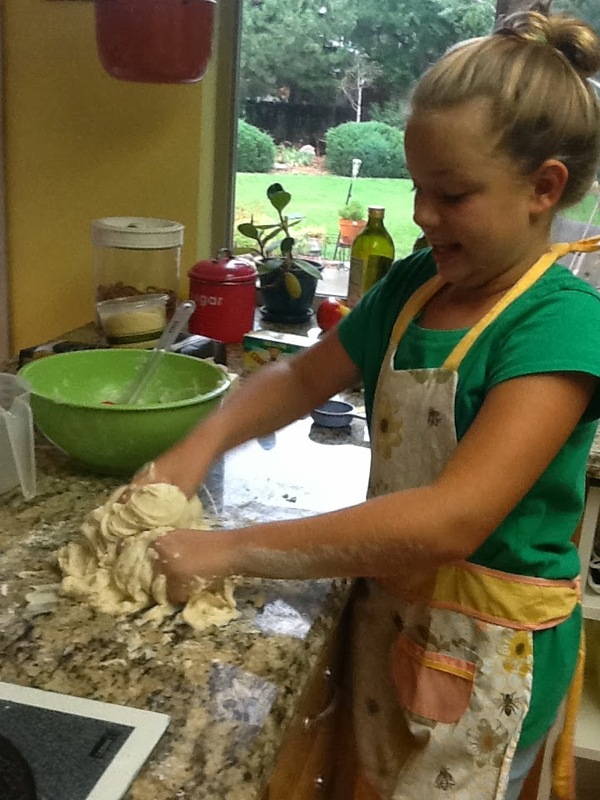 My 10-year-old granddaughter Addie likes to cook. She has liked to cook since she was a really small girl. She has a patient mommy who has allowed her to cook, and who has taught her a thing or two about cooking! As I continue with this blog, I thought it would be fun to give Addie the chance to blog on occasion as well. She can talk about cooking from a 10-year-old’s perspective. As part of the process, Addie cooked dinner last night, and man! it was delicious. Hi my name is Adelaide Grace McLain (I go by Addie for short). 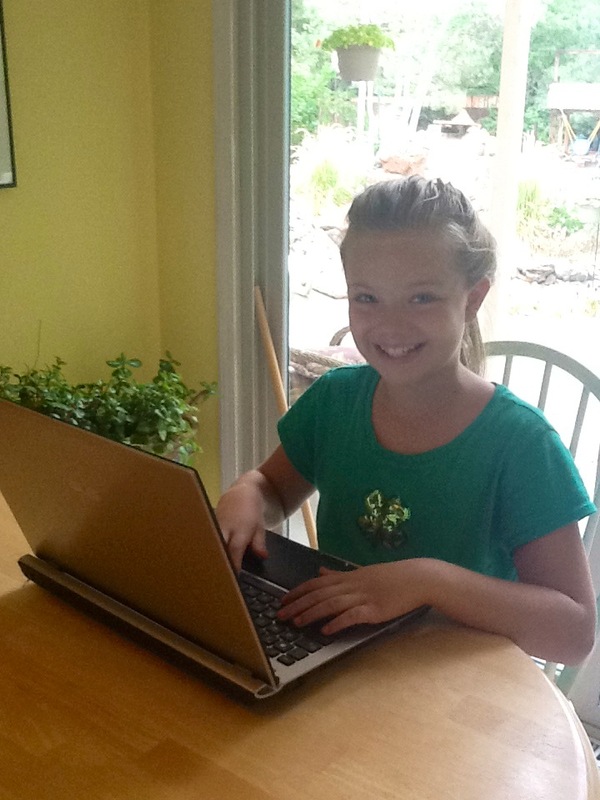 I am 10 years old and I will be doing blog posts about kids cooking on this blog. 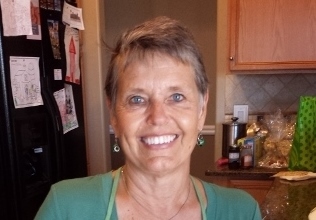 I have a passion for cooking and that is why my nana (the one who owns this blog) asked me to share my recipes. I have 3 siblings and so my family is a total of six. My favorite color is yellow and my favorite food is mango. I would have to say that my best dish is fettuccini alfredo which is coincidentally my first blog recipe. I started cooking when I was about 6 years old. My mom was cooking fettuccini alfredo and I said, “Can you teach me how to cook?” After that, I started making breakfast for my siblings many mornings and coffee for my parents that I would bring up to them in bed. I hope you like my blog posts. Enough Parmesan cheese to make the sauce thick. Cook your pasta, and pour the sauce on top.